Missing your family and friends back in the Philippines? You can send load to the Philippines even if your anywhere in the world at any time through TopUp Philippines. It’s faster and it’s easier to send load to your love ones. 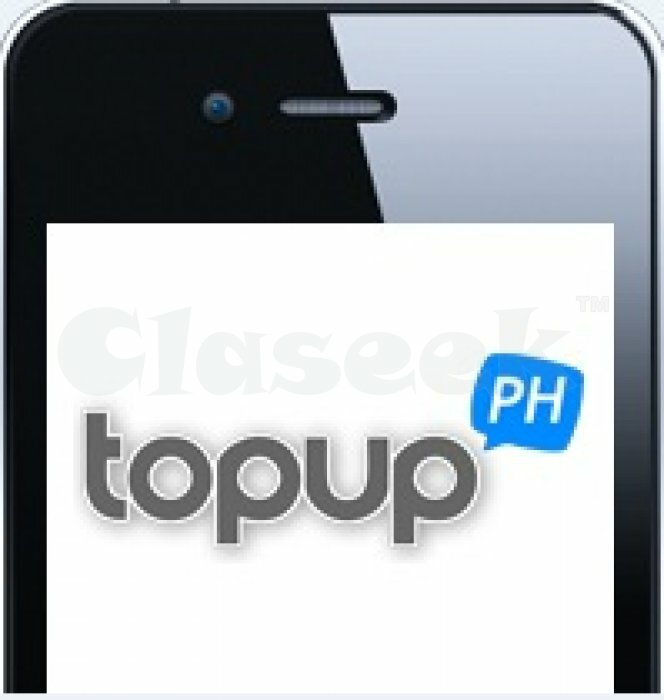 Visit www.topupph.com and send mobile load now!